In 2011 to date, both Belize and Ambergris Caye have been blessed by a healthy increase in the number of tourists visiting the country and our island. But people often ask - What about the real estate market on Ambergris Caye. So it was time to re-assess the Ambergris Caye real estate market. I wanted to learn what's hot, and what's not. 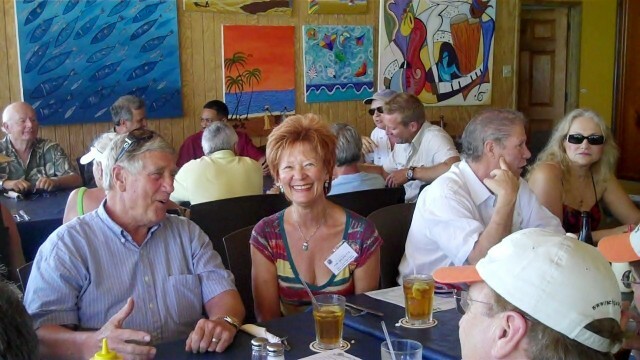 The most direct way to do so was by interviewing several of the island's most successful realtors. That allowed me to compare and summarize the data and analysis they had at their fingertips, related to the island's real estate market trends. Belize is a small country, with only 320,000 residents. The government doesn't have the resources, or systems, to collect and manage real estate sales data. They just started to computerize government systems within the last few years. So it's difficult to check property sales trends. 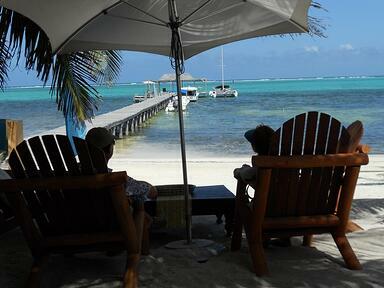 A multiple listing service was established on Ambergris Caye within the last few years. But not all realtors participate. For established, reputable realtors their success depends upon tracking what's selling, and for how much. Of course, some realtors may at times exaggerate sales estimates. For that reason, I interviewed four different realtors, representing competing companies. A standard list of questions allowed me to compare their responses. I averaged their estimates and am mainly summarizing trends mentioned by multiple realtors. And I'm factoring in my own personal experience with buyers who have visited Grand Baymen during Chill Weekends and conferences during the last few years, since many have bought from Grand Baymen, or other developments. I met with three realtors and one developer. Several of these realtors have been selling properties on Ambergris Caye for over ten years, and are actively involved in this community. The realtors included: Josh Buettner of Ambergris Seaside Realty; John Turley, of ReMax; CV May, of REICA Realty; and Tomas Gongora of Grand Belizean Estates (a new development on north Ambergris Caye). In 2007 property prices and sales peaked on the island. But things came to a screeching halt in 2008. Sales didn't start to pick up again until the 4th quarter of 2009. 2010 was a good year for real estate sales. And 2011 to date has been much better than 2010. Most sales in 2009 and 2010 were for older resale condos. The sweet spot for resale condo prices continues to be for condos priced below $200,000. These condos often need major revamps and can be up to 20 years old. Few buyers would pay more than $400,000 for a property until 2010. Most buyers would only consider properties priced below $300,000. But in 2011, realtors have also sold a number of homes and condos priced from $400,000-$600,000. One of the realtors interviewed recently sold a condo/penthouse on the north side of the island for $1.1 million! In averaging the numbers provided to me, approximately 500 properties were sold on the island during the last year. This number was higher than I expected, for our small island. Most of these sales were for plots of land (about 400). And sellers are still willing to drop their prices from 3-10%. It depends on whether their property has been overpriced. Those sellers who don't need the cash are willing to take back a second. But they usually charge 9-10% interest. 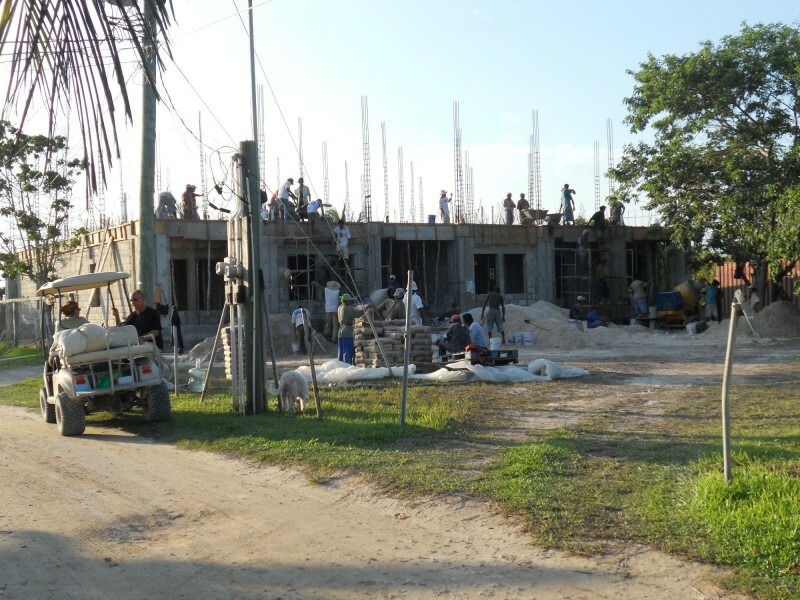 There are also several successful high end condo developments, on north Ambergris Caye (2+ miles north of the bridge) that have moved into their next phase of construction (prices start around $350,000). Most of these units are sold to investors, vs. people who plan to live on the island. The roads north of the bridge are not maintained by the Town. That makes it difficult to live that far north of town fulltime. Clearly the tide turned in 2010 and 2011 baby boomers are regularly coming to Belize, and Ambergris Caye, ready to buy. They are well prepared. They've done their homework. Most of them find a realtor through the internet, or an international lifestyle group. These buyers communicate with realtors via e-mail many times before they come to view real estate. 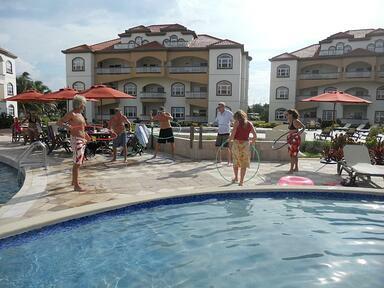 Once they do arrive, they are ready to buy if they decide Ambergris Caye is the place for them. Some of them are now willing to invest in higher end properties. One realtor noticed that the market turned at the point that Baby Boomers began to retire, in late 2009. He refocused his business on meeting the needs of the retiring Americans. From that point on he saw a major jump in his sales numbers. Buyer demographics have shifted back to about 80% Americans/20% Canadian buyers. Two years ago there were more Canadians than Americans buying. The bottom line is that the market has turned. Both sales and property prices are again rising. But only one new condo development near town has come onto the market (Grand Baymen). The majority of the condo sales have been older units that were resold. The oldest, least expensive resale condos are quickly being resold. There are still some coming up on the market. But they aren't on the market for long. These well worn condos are less expensive, but tend to need substantial renovations. One realtor predicted there will be a surge of buying through early 2013. His rationale? The upcoming HIRE Act in the USA is driving retirees to move their assets overseas. 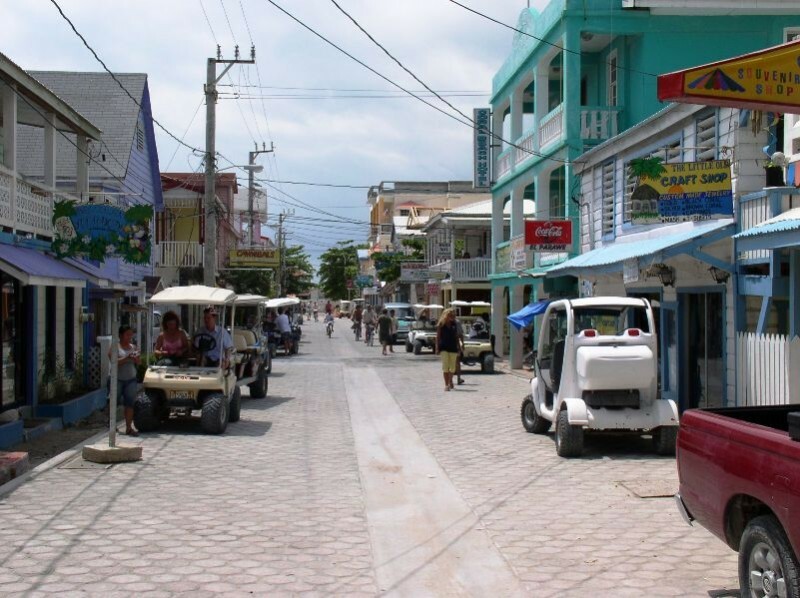 Ambergris Caye is a small island, with only about 12,000 residents. He noted that there are more Baby Boomers coming than inventory on the island. He also predicts that once the excess product on the market is absorbed, the prices will rebound to their high 2007 price levels, and then keep going. Is This a Good Time to Invest on Ambergris Caye? If you're interested in investing in property on Ambergris Caye, it's unlikely that prices will drop during the next few years. 2010 seems to have been the market's pricing bottom. That year you could have found a decent resale condo for under $150,000.Â But the prices haven't increased that much as of yet. So if you are interested in owning property on Ambergris Caye, you still have time to get into the market before prices take another jump. This is a Caribbean Island.Â So property is not cheap. But you'll still find a good number of properties for under $300,000. One realtor confidently predicted that property prices will continue to rise, exceeding those of 2007 within a year or two. This is a beautiful, charming place to live, retire, or invest. But the baby boomers have definitely discovered this little island next to the world famous Mesoamerican Barrier Reef. And where does Grand Baymen fit into this trend? 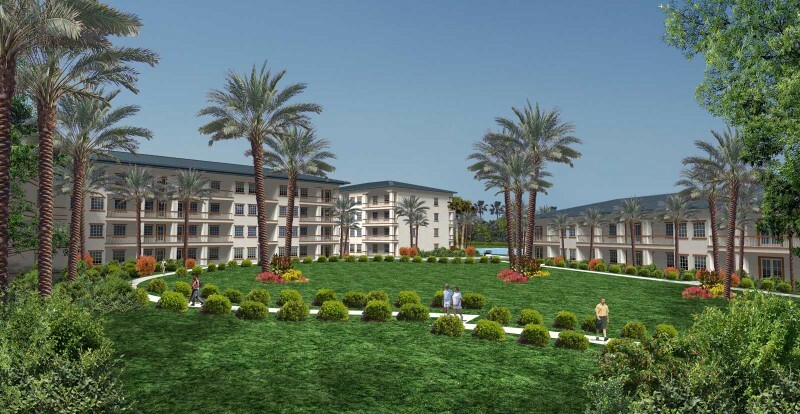 Baymen Garden, Grand Baymen's garden condominium complex, is a new pre-construction condominium development. 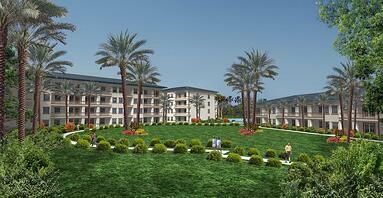 Building A is currently under construction and a few condominiums are still available. They are priced from $209,000-$270,000, for one and two bedroom units. Baymen Garden is the ONLY new development that's walking distance to San Pedro Town. And, the amenities (three interconnected pools, tennis courts and an athletic club) are already in place. Building A will be finished in June 2012, or before. You'll find pictures of the progress posted regularly on the blog. Click here for the most recent post showing Building A progress. And if you would like to check out Baymen Garden, or other island property, a local realtor will be on hand to assist you during and after the Chill Weekend.